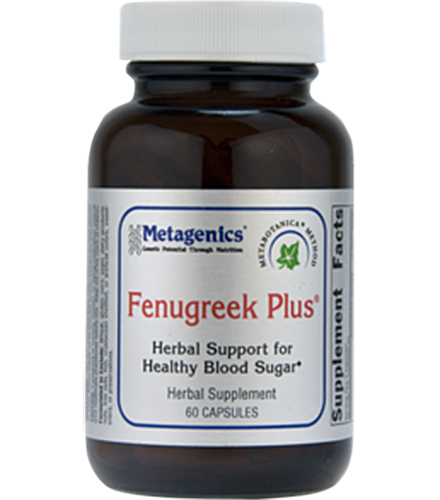 Metagenics Fem Essentials is a comprehensive nutritional foundation for women that features high levels of ratio-balanced B vitamins to support healthy adrenal and liver function, homocysteine metabolism, and a host of other metabolic processes. 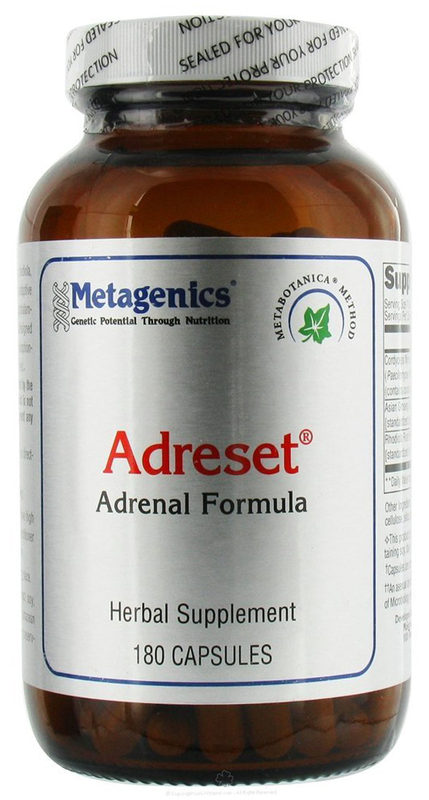 Features high levels of ratio-balanced B vitamins to support healthy adrenal and liver function, homocysteine metabolism, and a host of other metabolic processes. 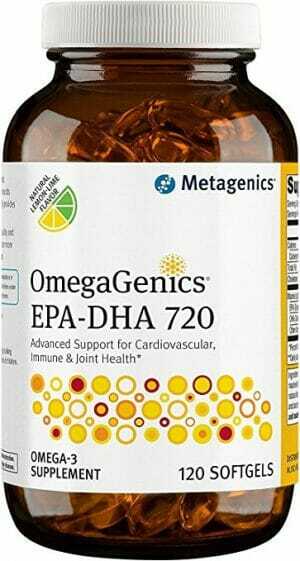 Supports the protection of cells from free radical damage by providing vitamins A, C, E, and quercetin, as well as Caro-Xan – our proprietary blend of beta-carotene and Betatene mixed carotenoids. Provides patented mineral amino acid chelates – including the trace minerals chromium and vanadium – to support the proper metabolism of carbohydrates, proteins, and fats. 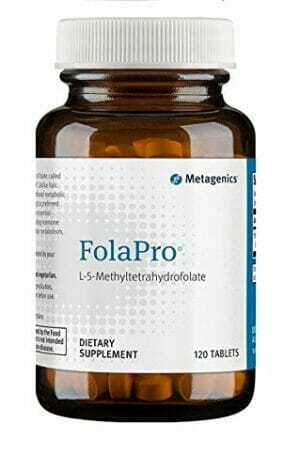 Supplies high levels of folic acid to support health for women who may become pregnant. 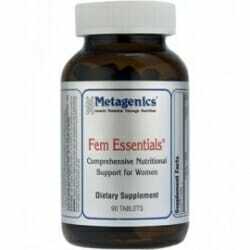 Comprehensive Nutritional Support for Women. Homocysteine is a sulfur amino acid whose metabolism stands at the intersection of two pathways: remethylation to methionine, which requires folate and vitamin B12 (or betaine in an alternative reaction). A number of health concerns can arise as a result of deficiencies in homocysteine metabolism, and the resultin overabundance of homocysteine. These concerns range from damage to endothelial cells to blocked arteries. In order to ensure that Homocysteine is metabolized effectively, the body needs to be kept in strong supply of vitamin B12 and folate. U.S. Patent No. 5,516,925 Albion®. Caro-xanTM, a proprietary blend of beta-carotene and Betatene® mixed carotenoids. Caution: Excess vitamin A intake may be toxic and may increase the risk of birth defects. Pregnant women and women who may become pregnant should not exceed 5000 IU of preformed vitamin A (retinyl palmitate) per day. Accidental overdose of iron-containing products is a leading cause of fatal poisoning in children under 6. Keep this product out of reach of children. In case of accidental overdose, call a doctor or poison control center immediately.